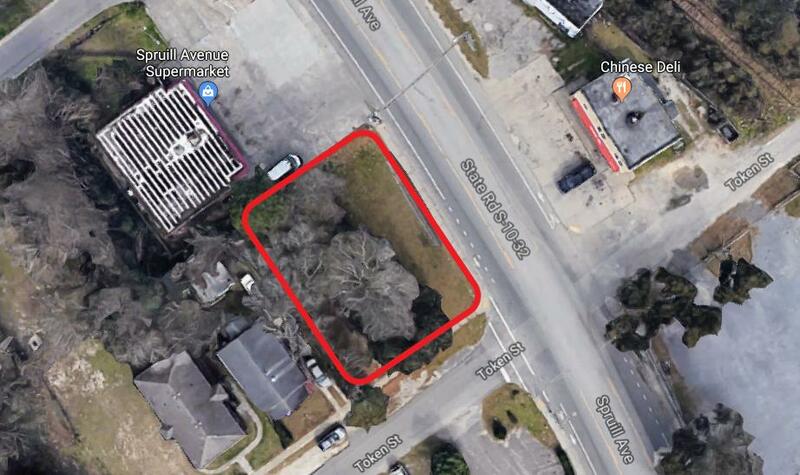 Commercially zoned land along the high traffic Spruill Ave corridor. 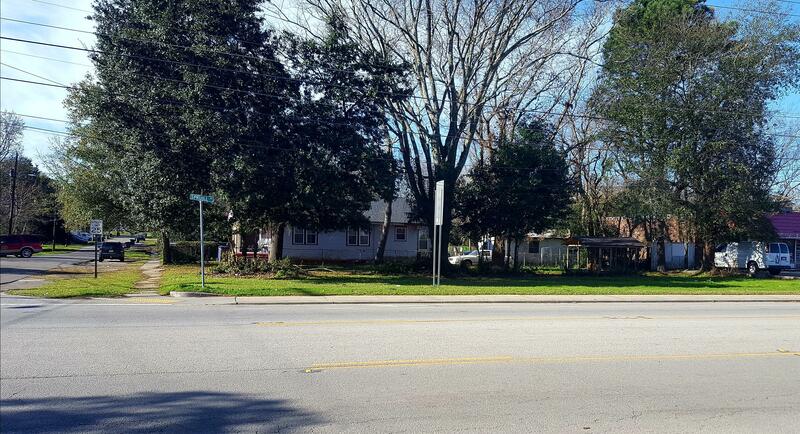 Two lots total, the front lot is zoned B-1, back lot is zoned R-1. 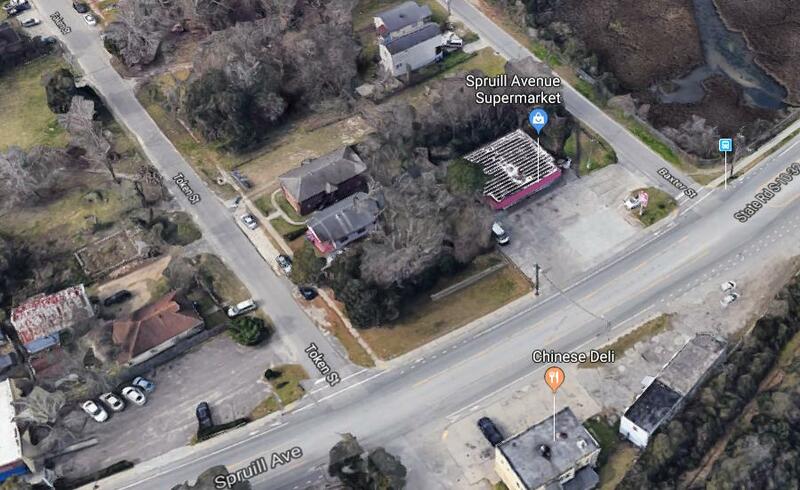 100 feet of road frontage along Spruill Ave with an annual average daily traffic volume of 11,300 vehicles (2017). Rapidly growing area with the new Hugh K. Leatherman Sr. container terminal and Ship Yard Creek (live, work, play) slated to be installed south of this location. Potential to upgrade the zoning of the back lot based on surrounding business zoning. 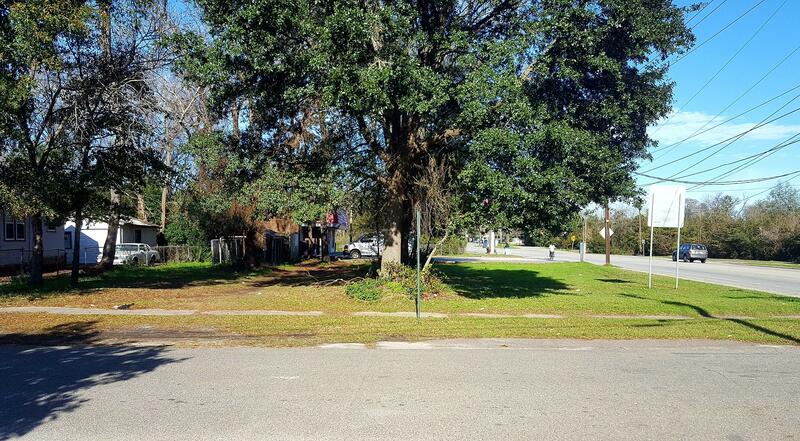 List agent is more than willing to walk the new buyer through the rezoning process. 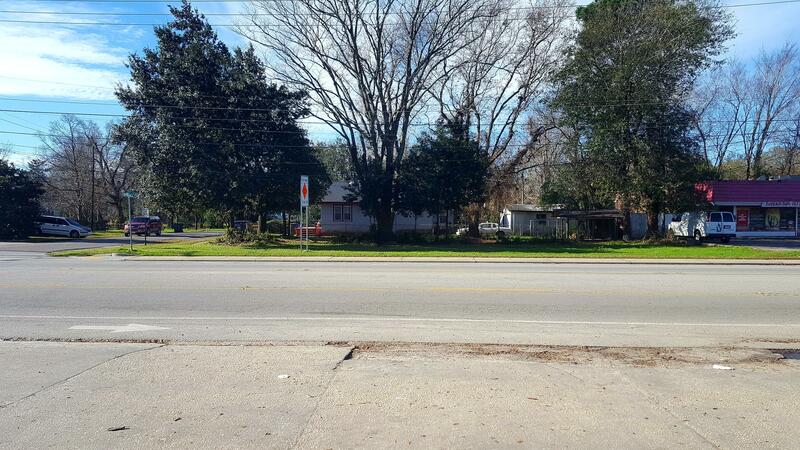 Priced aggressively, don't miss out on this opportunity.